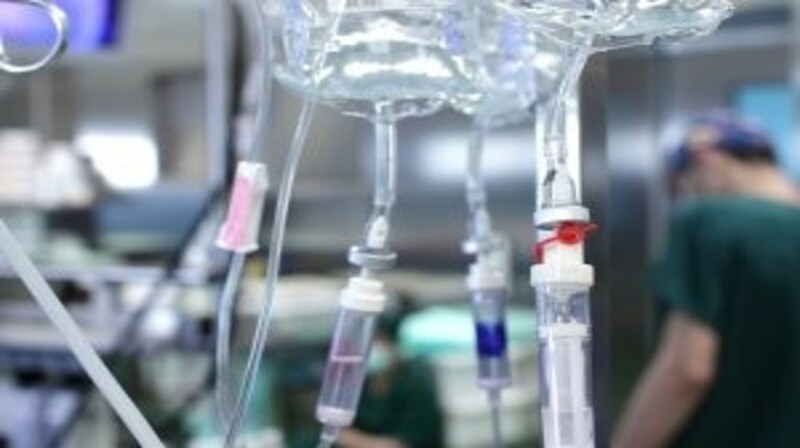 A study carried out recently at the Children’s Cancer Institute (Sydney, Australia) has highlighted the potential of a recently developed adult leukemia drug, termed PR-104, for the treatment of T-cell acute lymphoblastic leukemia (T-ALL). These preclinical findings were published recently in Blood. Through the Pediatric Preclinical Testing Program, a consortium funded by the US National Cancer Institute to fast-track drugs for aggressive childhood cancer into clinical trials. As part of the consortium, investigators at the Children’s Cancer Institute have tested more than 70 drugs and drug combinations in the last 10 years. “PR-104 is one of the most exciting yet,” commented Richard Lock (Children’s Cancer Institute), one of the lead authors of the study. After initially positive results of PR-104 in laboratory models of acute lymphoblastic leukemia, the research team undertook additional investigations of the drug’s efficacy. These studies indicated that PR-104 was preferentially active against the disease subtype T-ALL as opposed to B-cell leukemias. Further examination of the mechanism of response highlighted that PR-104 is activated by AKR1C3, an enzyme that is expressed at high levels in the T-cell subtype of acute lymphoblastic leukemia only. The reason behind such notable expression of AKR1C3 is still unknown; however, the team are currently carrying out further investigation in this area. “If we can work out what activates this enzyme in T cells, we might find a way of activating it in B cells, making the B-cell disease sensitive to the drug as well,” explained Lock.